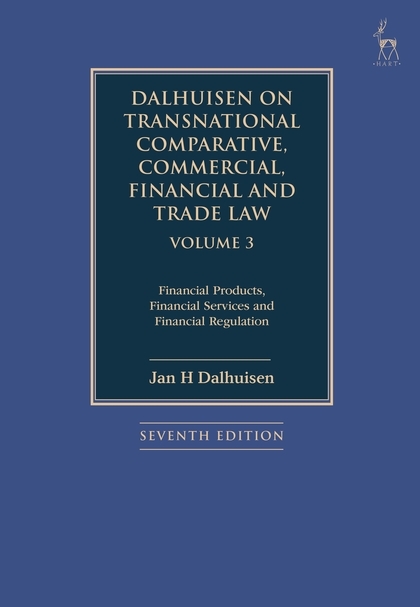 '... remains a must read for practitioners and academics interested in more than the substantive law of trans-border commercial activity. 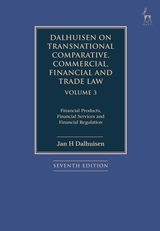 For students of transnational law with some philosophical and historiographical knowledge, Dalhuisen's three volumes are an obvious choice too, as the true value of this work lies in his continuous proposals for new perspectives as opposed to a mere collection of and reflection on existing data on the subject. 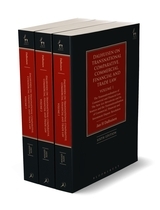 They are concise, informative and for this subject in the ascendance highly authoritative'.